'The Goldfinch' is a novel about a 13-year-old New Yorker who survives an accident that kills his mother. Literature is a living art form. Yes, books are printed out of dead forests and each story comes with its own customized ending or demise, but that is never really the end. Mythologist Joseph Campbell used to argue that all stories are variations on one story, what he called the hero’s journey. I always thought of that as a beautiful theory, creating a nice feeling of unity to all tales, everywhere, no matter the culture of origin. I like to picture literature as a great tree with hundreds of branches. If one of the branches on that literary tree was Charles Dickens, the next one branching off from it would be Donna Tartt. Donna Tartt’s “The Goldfinch” was one of the best reviewed books of 2013 and it’s not surprising to see why. It is an artistic achievement, a literary epic, captivating from its first word to its last on page 771. “The Goldfinch” is the story of Theodore Decker, a young New Yorker who tragically loses his mother in a terrorist attack on an art museum. In the minutes after the explosion, Theo steals a famous painting, The Goldfinch by Carel Fabritius. The story follows Theo after this tragedy. From the wealthy elites of New York City to the vacant properties and lost souls of Las Vegas to the seedy underbelly of Amsterdam, everywhere Theo goes, this priceless work of art goes with him and is always on his mind. It’s an artistic albatross he can’t escape. What I found particularly wonderful about this novel, and why I say it is connected to the tree branch that is Dickens, is that this book is obviously influenced by Dickens’ “Great Expectations.” It even has a Pip, well, Pippa. A young woman and fellow survivor from the attack with whom Theo falls in love. Of course, if Tartt were only copying Dickens, we would have no reason to read this book. The “Great Expectations” connection is only one aspect of this novel’s wonder, and you don’t even have to know the classic to enjoy it. Yes, Tartt’s branch stems from Dickens’ but she is doing her own thing here, especially in the end. This masterpiece belongs solely to her. Every year, there are articles declaring the death of literature. eBooks, self-publishing, video games, the internet, blogging, TV, and movies have all had a hand at one point in its supposed demise. Each year, new editorials will find yet another reason to keep working on literature’s mausoleum. For me though, I don’t see the end coming anytime soon. 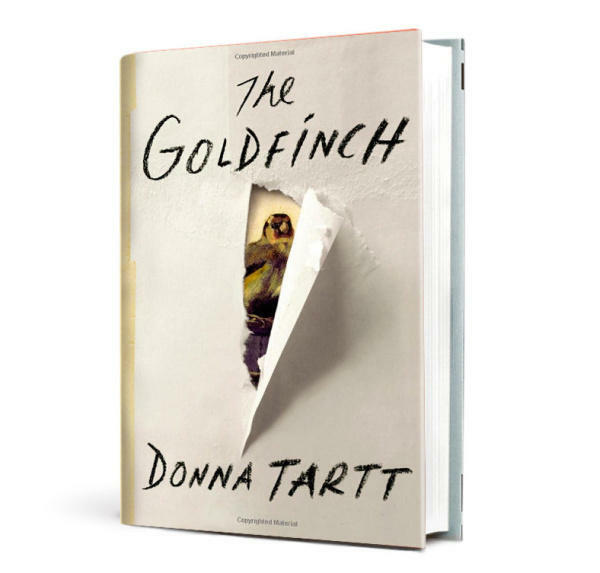 Books like “The Goldfinch” by Donna Tartt are proof that there’s still a lot of life left in that old tree. Today on Current State: Gov. Rick Snyder's 2015 budget; BWL Community Review Team holds first public hearing; the impact and legacy of the Olympics; China smog and the U.S. auto industry; Book Review: "The Goldfinch"; and a Corigliano Rehearsal. 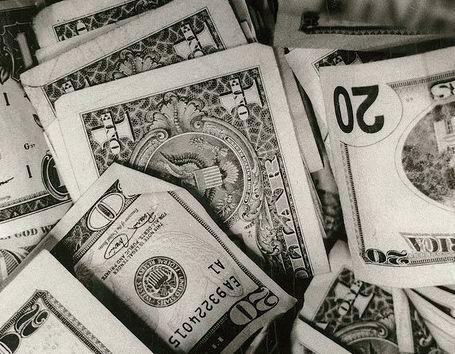 Governor Rick Snyder unveiled his budget for the 2015 fiscal year yesterday. Overall, the plan increases state gross spending by 2% over this year's budget, with increases in education and educator pensions, the rainy day fund, roads, and many more. The Community Review Team, charged with analyzing the actions of the Lansing Board of Water and Light in the wake of the historic Dec 21 ice storm, held its first public meeting last night in East Lansing. 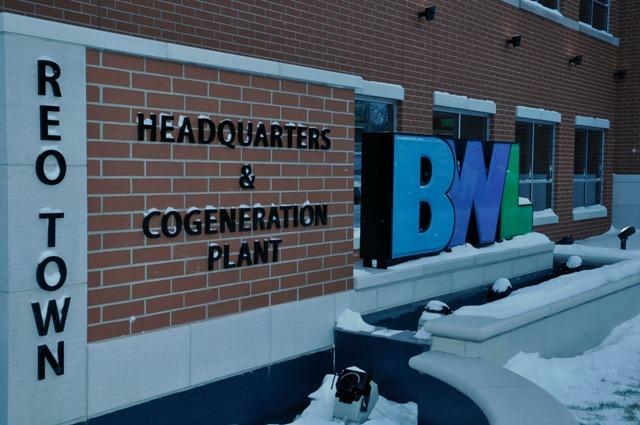 The nine-member team led by retired Army Brigadier General Mike McDaniel, who’s now a Cooley Law school professor, is gathering information about the storm and the BWL’s response to recommend corrective actions and best practices. Current State’s Kevin Lavery was at the meeting. Why host an Olympic Games? 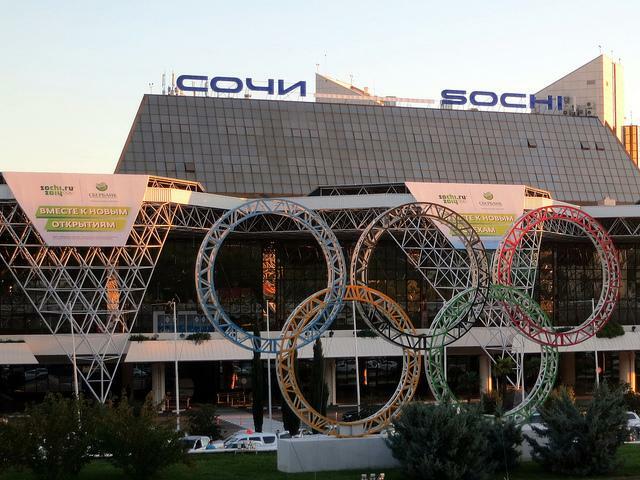 The opening ceremony of the Sochi Winter Olympics will be held tomorrow, but some events begin today. Global competition to host the Olympic Games can be fierce, so what motivates officials to seek the Olympics? What have past host cities gotten out of all of the work and expense? 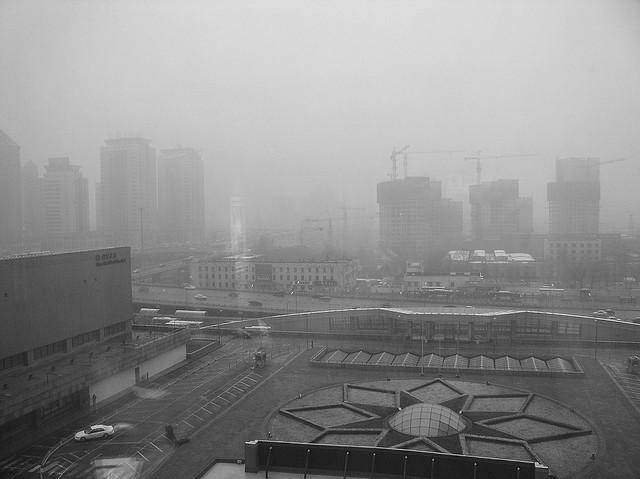 You’ve probably seen the pictures of the Chinese smog problem, including shots from Shanghai or Beijing that show buildings disappearing in what appears to be a thick, brown, fog. There are a number of things that cause smog, but one of them is the increasing numbers of cars and that has implications for U. S. automakers like General Motors, which counts China as its biggest market.